Thank you for the excellent guide! 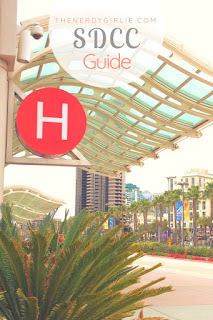 I'm looking forward to my first Comic Con this year and your post has alot of great tips. I'm super excited but I'm probably not going to even attempt to get into Hall H or Ballroom 20. Thank you again for the info! Ryan so happy to help and hope that you had an amazing first SDCC!! Great post! Thanks for sharing this helpful post. Will check some of them up. Thanks for sharing this blog.. Thank you Toni, so glad to help! Hope to see you in 2014!! You know, I have been wearing the Vibram Five Finger shoes for the last 3 cons...they are--like Izma from Emperor's New Groove--scarily hideous, BUT, they have been amazing for the con!!! So comfy, and when I take them off at the end of the day, my feet aren't wishing for my death! On a side note: the agony of waiting for badges to go on sale is KILLING me!!! Tickets/Badges, same thing. 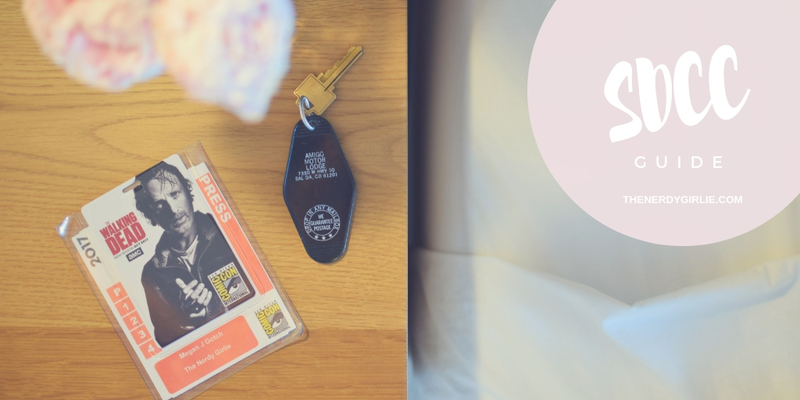 You have to buy your tickets for SDCC during the online sale and then use the barcode you get upon purchase to pick up your actual badge at SDCC that you wear the entire weekend. Hope that helps!! Thank you sooooo much. One more question: have the 2014 badges gone on sale yet (for people who didn't attend previous years)? Because my friend told me that they sold out already. no 2014 badges have gone on sale yet! Make sure you have gone to the San Diego Comic Con official website, gotten a Member ID and signed up for their emails, they will let you know when it is getting close, you can also follow their official account on Twitter. Good to the first two things! You are half way there! There are so many awesome nerds at SDCC that if you couldn't bring a friend, you will be fine. Everyone is super nice and willing to talk all fandoms. Last year was my first year cosplaying and I loved it! So that is up to you :) Good luck! Thank you so much! 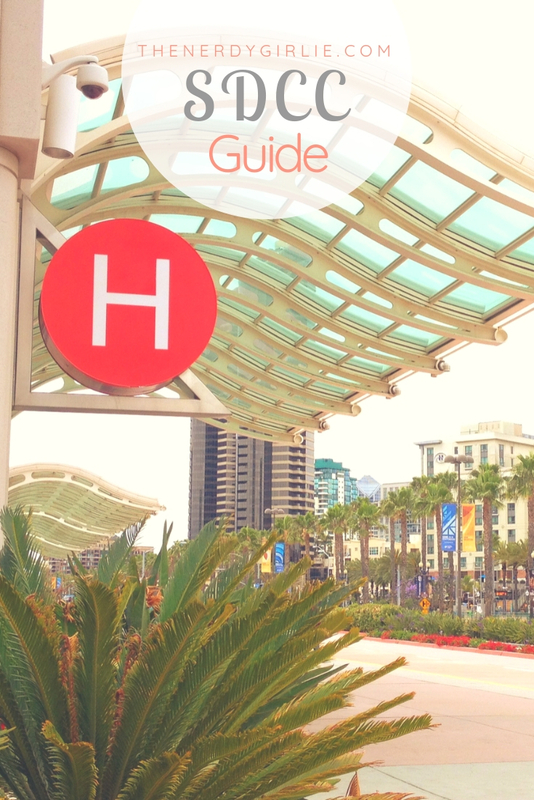 I hope you get to experience SDCC this year, it is such an amazing place! Good luck! I want to go so badly! Any good places on the web to find the most excellent exclusive swag for SDCC 2014? I hear Artist Brian Rood will have his own booth this year and will be giving away a new water color print he's doing. This was our first time going to Comic Con. Great time overall. We bought our tickets online during the Spring. The ONLY nit-pick I had was for the Hall H lines.